A. Various color and size are available .B. More extra small pockets for pens,name card,phone and small things. C. Padded foam inside protect computer/laptop from collision on your trip. D. Fits under 15 inch laptop. E. Convenient for trip F. This all-purpose laptop trolley bag is made of durable pu G. Different layers design for portable use H. Dual zipper pull for convenience and security I. OEM and ODM are warmly welcome J. High quality,competitive price and quick deliveryK. OEM and ODM are warmly welcome L. High quality,competitive price and quick delivery M. We have more latest style for your choice. 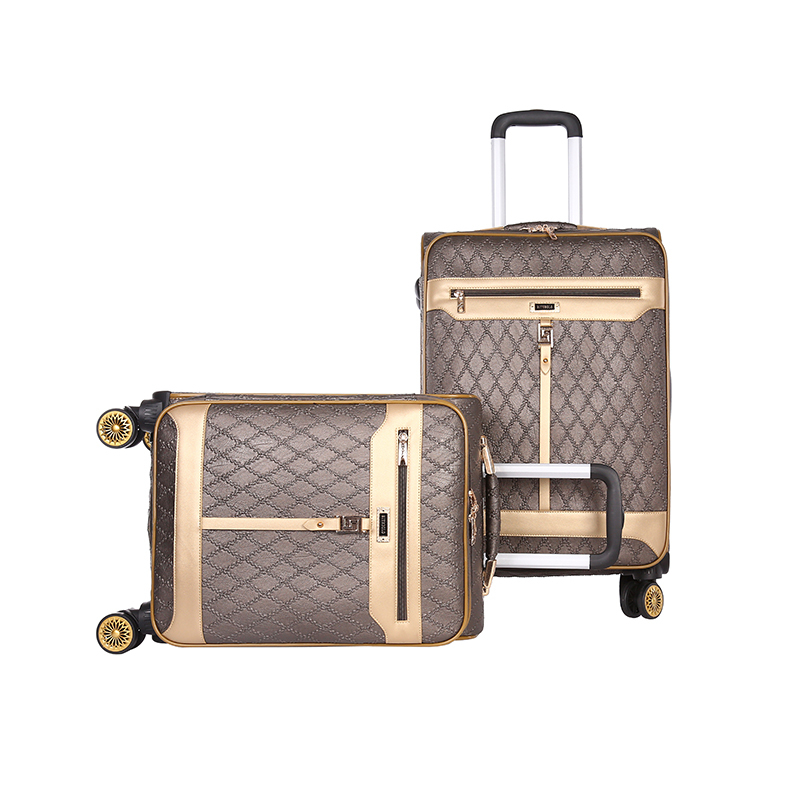 Looking for ideal New Model Luggage Manufacturer & supplier ? We have a wide selection at great prices to help you get creative. 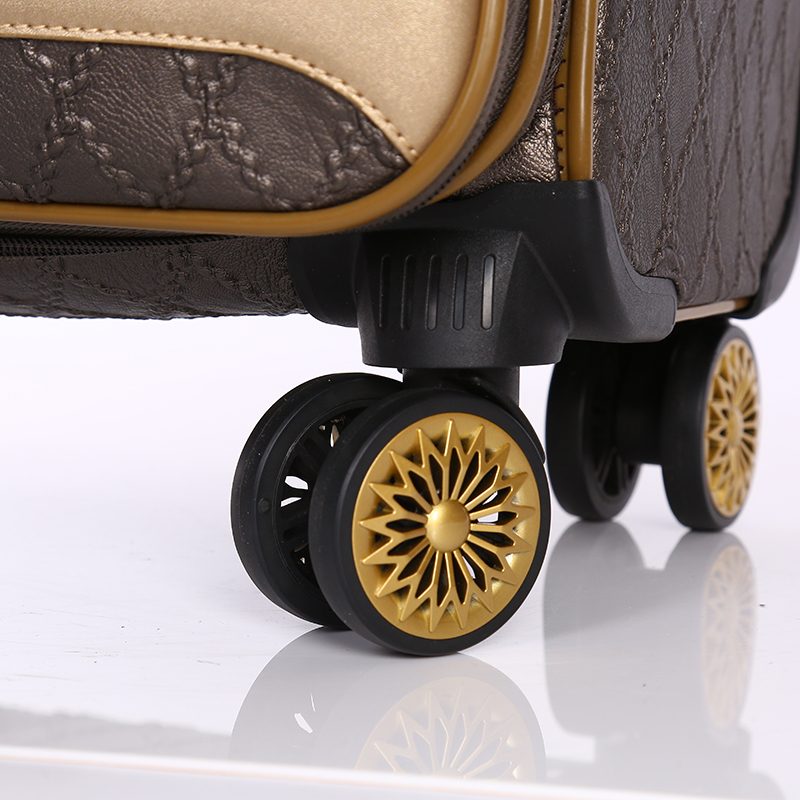 All the 24 Inch Pu Luggage are quality guaranteed. 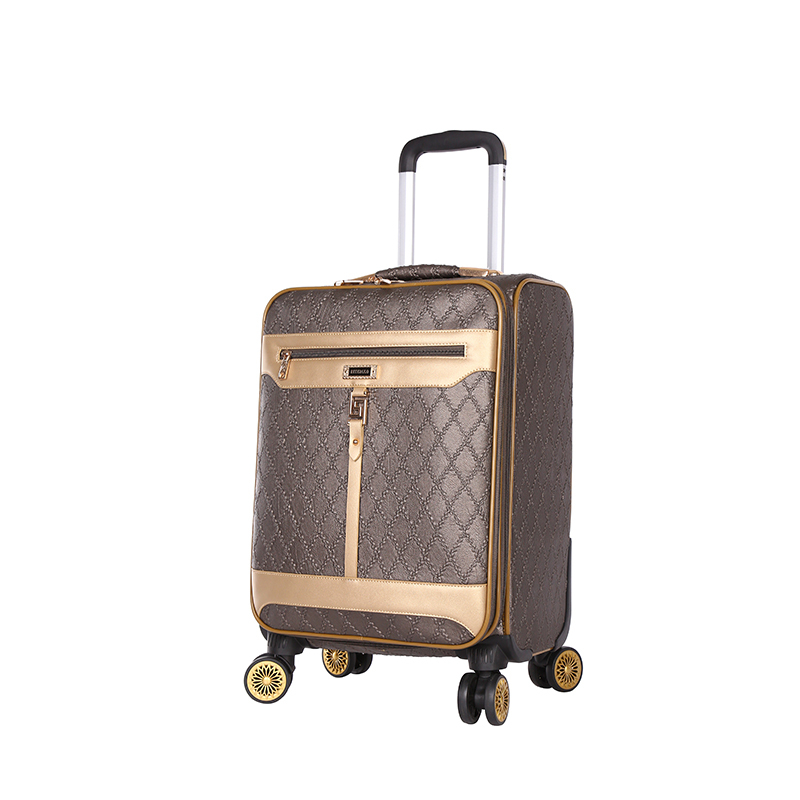 We are China Origin Factory of 4 Wheel Suitcases Luggage. If you have any question, please feel free to contact us.